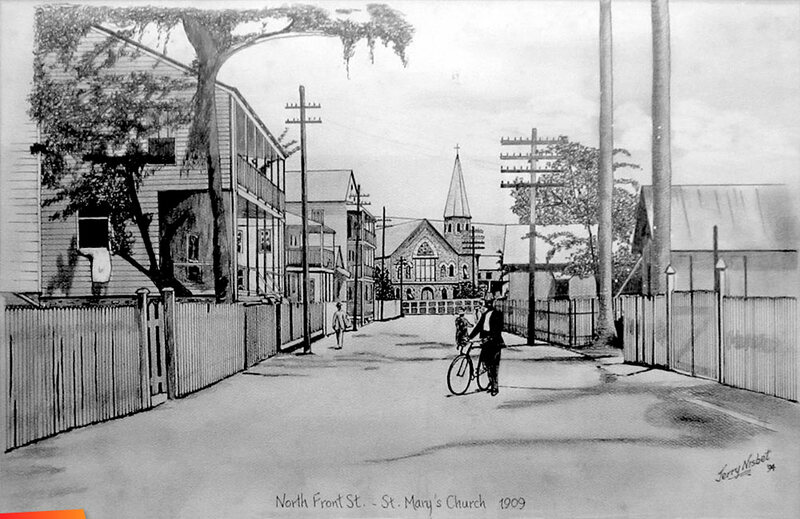 Snapshot and pencil reproduction of North Front Street and St. Mary's Church in 1909. 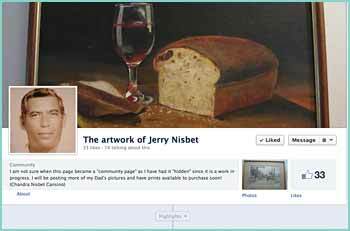 Jerry Nisbet was in love with old Belize and was always paging through very old albums for pictures to draw. Leslie Gerald Alexander Nisbet (affectionately known as Jerry) was a natural Artist. He loved Belize and loved to draw pictures of the very old days. He loved to give away his art so we have only a few original drawings and paintings in the family. He did some acrylic and canvas but his favorite was pencil art. He was born on April 21, 1939 and died on January 1, 1996 at the young age of 56. He loved to share his art and this is the reason for this page - to display his work and possibly sell some prints for anyone interested.